We provide a range of real estate advertising, negotiation, and consultation services for home sellers in South Central WI. Our popular Flat Fee MLS program allows you retain control over the home selling process while providing you with the same MLS exposure as a full-service real estate listing company. 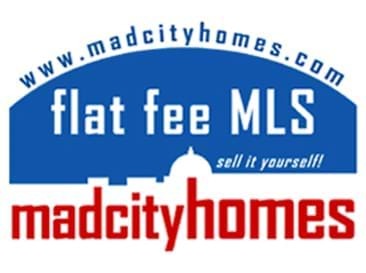 We are the oldest and largest local Flat Fee MLS listing company in Dane County. 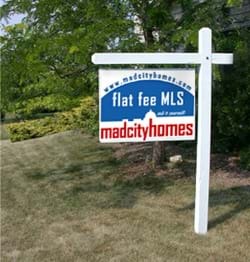 Since 2002 we have listed and sold more homes in the greater Madison area than any other flat fee or discount realty company. Our website receives an average of 50,000+ unique visitors each year increasing the likelihood that our sellers will find a buyer directly. A large percentage of our sales (more than 25%) do not involve an agent and so the seller does not pay any commission at closing. 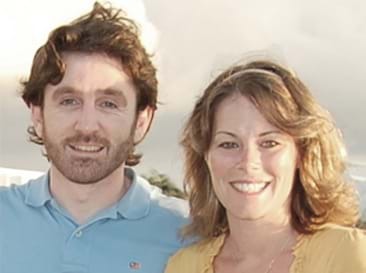 Owner/Brokers Sheri and Stuart Meland are available for appointments or consultation 7 days a week! Open: Saturday April 20th 12-2 pm. in Dane County for 15 consecutive years. 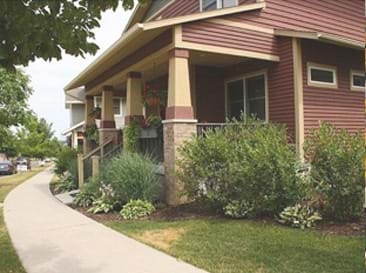 6 Month listing on the South Central WI Multiple Listing Service (MLS). Listing term ends upon sale, expiration or cancellation. Listing on wisconsinhomes.com, zillow.com, trulia.com, realtor.com, most local Realtor sites and other local & national real estate related sites (see National list here). Digital home photos (Max of 25 in MLS) taken with our wide angle Nikon and Canon cameras. Includes Photoshop color correction. You are free to save/use all photos or supply your own. Optional ShowingTime email showing request with agent feedback www.showingtime.com. Key lockbox rental included in most areas. Agent walk-through required by state law - call to schedule.